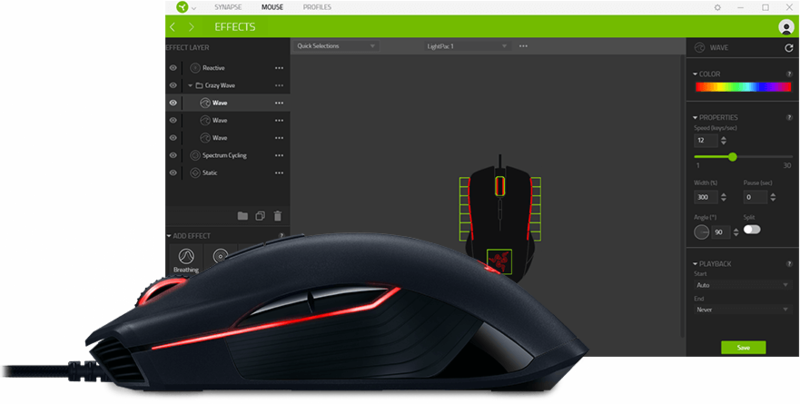 Razer Synapse is hardware configuration software with which its users can configure Razer peripherals, such as keyboard and mouse. However, some users have stated on forums that they can’t open Razer Synapse. Nothing happens when they click to open the software even when Razer devices are connected. 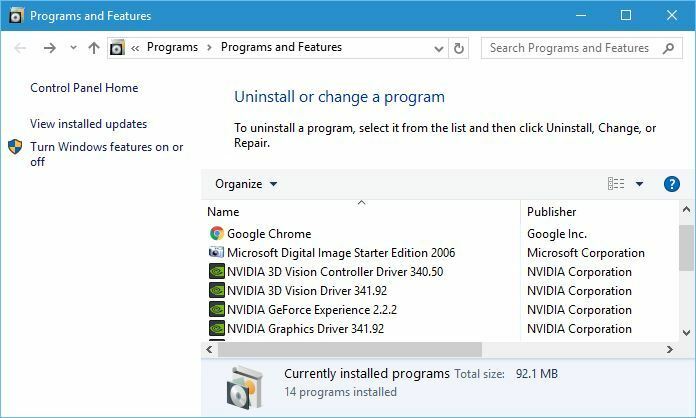 If your Razer Synapse software isn’t opening, these are a few resolutions that might fix it. Razer Synapse stops working on desktops or laptops with antiquated or corrupted Razer device drivers. 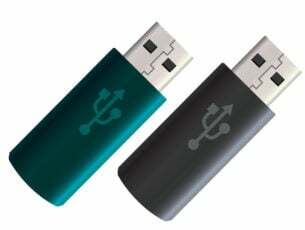 Thus, reinstalling both Razer device drivers and the Synapse software can fix the issue. Note that you should thoroughly uninstall Synapse with a third-party uninstaller, such as Advanced Uninstaller Pro 12, to ensure there are no leftover residual files. This is how you can reinstall Razer drivers and Synapse in Windows 10. 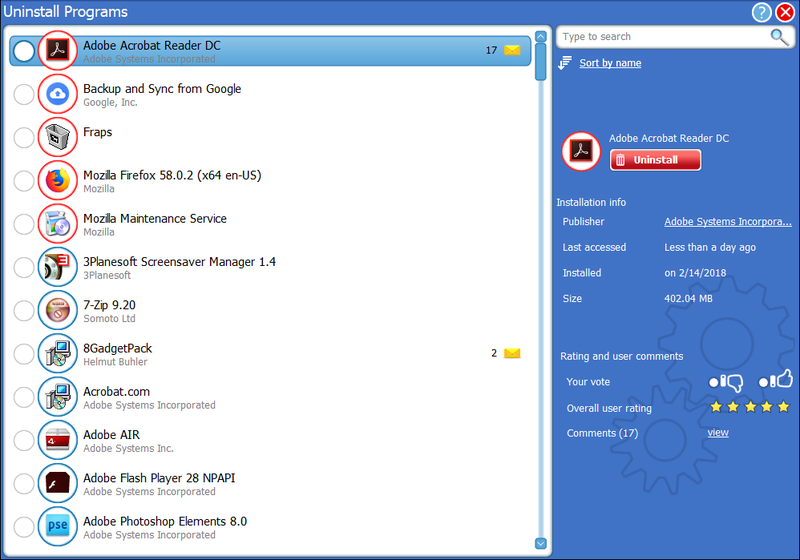 Click the Try for free button on this webpage to download Advanced Uninstaller Pro 12. Open Advanced Uninstaller Pro 12’s setup wizard to add the software to Windows. Then open the Advanced Uninstaller Pro 12 window, and click General Tools > Uninstall Programs to open the uninstaller. Select the Razer Synapse software, and click the Uninstall button. Select the Use the leftover scanner option on the dialog box window that opens. Then press the Yes button. An Application uninstall window will later open where you can select to erase residual files and leftover registry entries. Select all the leftover items there, and click the Next button. Close Advanced Uninstaller Pro 12 after uninstalling Razer Synapse. Right-click the Start button and select Device Manager to open the window in the snapshot directly below. Double-click the Mice and other pointing devices, Keyboards and Human Interface Devices categories on the Device Manager window. 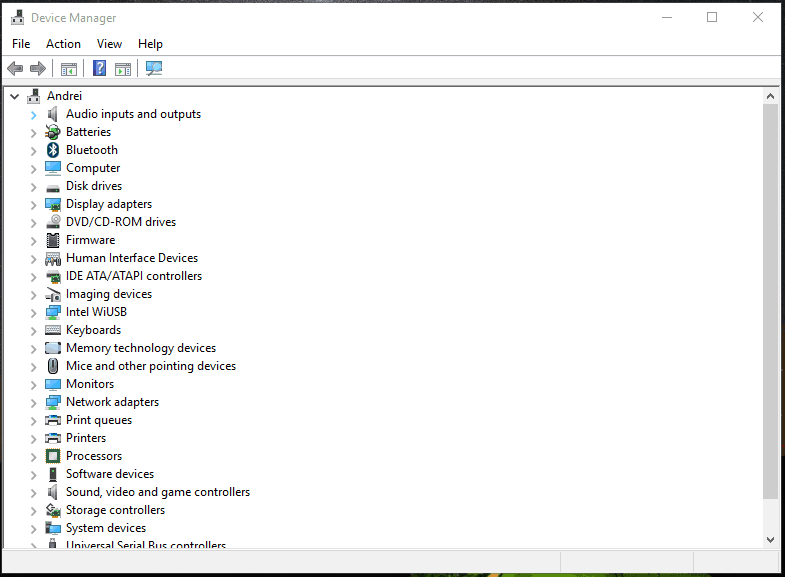 Right-click all the Razer devices listed in those categories and select the Uninstall device options on their context menus. 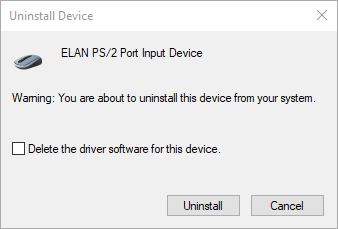 Select the Delete the driver software for this device option on the dialog box window that pops up for each Razer device. Press the Uninstall button to confirm. Unplug all the connected Razer devices for a few minutes. Plug the Razer devices back in after restarting Windows. Windows will automatically reinstall the drivers for the devices. Download the latest Razer Synapse software from this webpage. Then reinstall Razer Synapse with its setup wizard. Synapse not opening can also be due to the Razer Surround module. So removing or disabling that module might fix the software. If you reinstall Synapse as outlined above, you can cancel Razer Surround’s installation when you log in to your Razer account after installing the software. When you connect Synapse to the internet, a feature update will pop up that you should cancel. Click the Razer Surround notification that pops up after the setup, and select to cancel its installation. Thereafter, you can update Synapse and restart Windows. Alternatively, you can uninstall Razer Surround if it’s already installed. To do that, open Run by pressing the Windows key + R hotkey. Enter ‘appwiz.cpl’ in Run’s text box and click OK to open the window shown directly below. Select Razer Surround and click Uninstall to remove it from windows. NET Framework is a system requirement for Razer Synapse. If an older .NET Framework version is already installed, you might need to install the latest .NET Framework for Synapse 3.0. 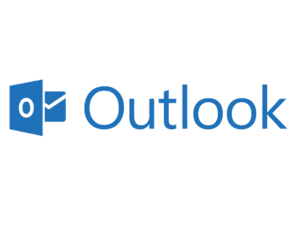 Click .NET Framework 4.7.2 on this page to download the setup wizard for the latest .NET Framework version. Then you can open the installer to add the latest .NET Framework to Windows. Third-party antivirus software and the Windows Defender Firewall can also block Razer Synapse services. So turning third-party antivirus utilities and the Windows Defender Firewall off might also fix Razer Synapse. You can temporarily disable most third-party antivirus utilities by selecting disable options on their system tray icon context menus. Follow the guidelines below to turn off the Windows Defender Firewall. Enter ‘firewall.cpl’ in Run, and press the OK button. That will open the Windows Defender Firewall Control Panel applet shown directly below. Click Turn Windows Defender Firewall on or off to open the options shown directly below. Then select both the Turn off Windows Defender Firewall radio buttons, and click the OK button. Some Synapse users have confirmed that closing Razer processes before opening Synapse 3.0 can fix the software when it doesn’t open. To do that, right-click the taskbar and select Task Manager. Then select any Razer processes listed under background processes, and click End task to close them. 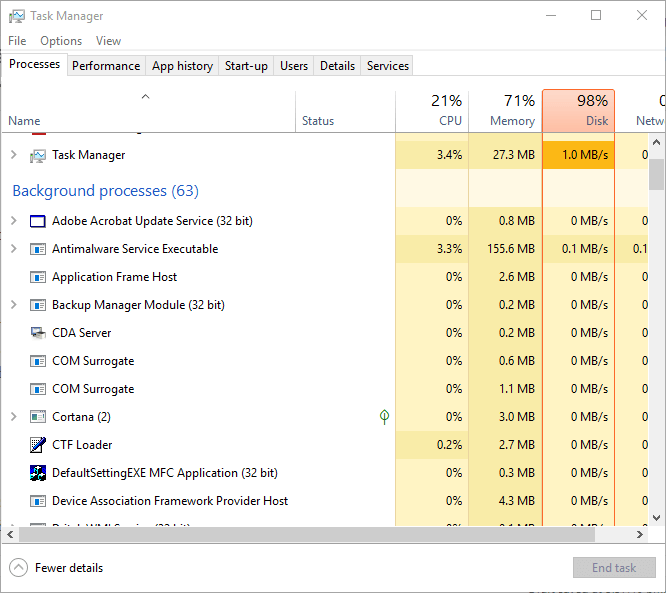 Thereafter, close the Task Manager; and run Synapse as an administrator. Windows updates might also help fix Razer Synapse. 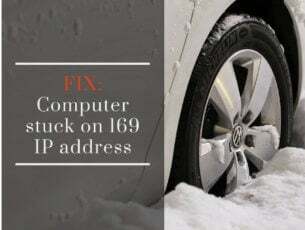 The updates are usually automatic unless you’ve adjusted Windows Update settings, but you might still miss a few. You can check for updates in Windows 10 as follows. Open the Cortana app by clicking the Type here to search button on Windows 10’s taskbar. Enter the keyword ‘update’ in Cortana’s search box. Then click Check for updates in Cortana to open the window shown directly below. There you can press the Check for updates button to see if there are any available updates. Restart the OS after updating Windows. 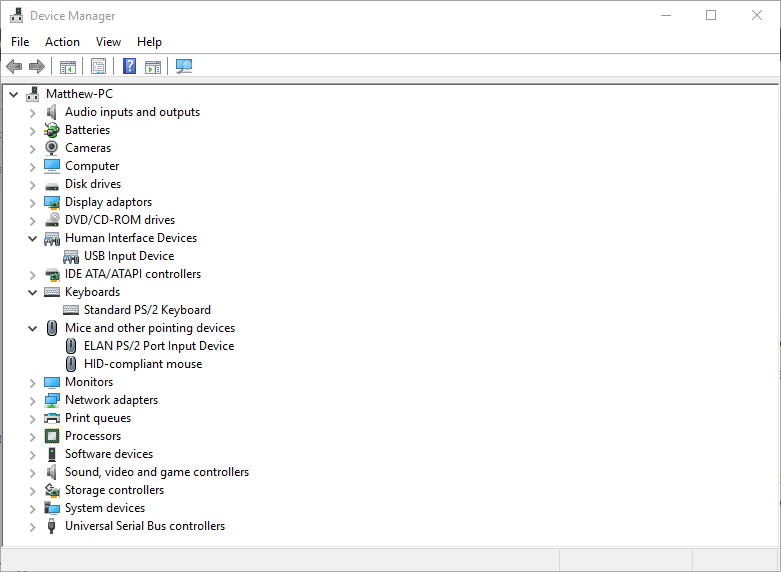 Those are some of the resolutions that will probably fix Razer Synapse when it doesn’t open. If you have any other fixes for Razer Synapse, feel free to share them below.